Victoria is a Tax Associate at Berger Financial Group and is assigned with the task of detailed data entry of tax returns for individuals and businesses. During non-tax season Victoria is still completing the entry of tax returns and is also involved with the completion of tax projections for clients. 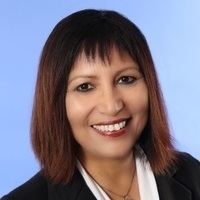 With numerous years of experience at both H&R Block as well as State Farm, Victoria brings with her a wealth of knowledge on all tax related topics. Victoria earned her BS in Economics from the University of Lima in Lima, Peru. In addition to her extensive professional background Victoria has been a Certified Tax Preparer with the Franchise Tax Board since 2003. 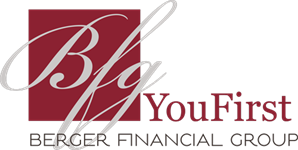 Victoria is extremely excited about joining the BFG team because she is passionate about how tax planning can play a role in financial planning for our clients. In her free time she loves traveling, hockey and skiing.